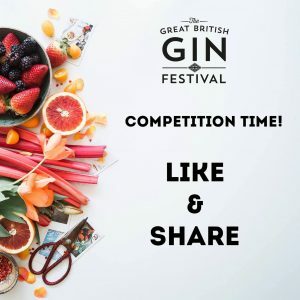 The Great British Gin Festival is coming to O2 Guildhall Southampton this Saturday 15th September, where you will have the chance to sample over 100 different gins from around the world, as well as enjoy lots of entertainment, including a live swing band. On arrival, you will be given a gin glass and Gin Bible to guide you through the event, with a selection of your favourite gins, gins with unusual flavours, and exclusive gins available to test and purchase. What makes this event unique is the festival element; there is a virtual reality gin distillery, talks and trade stands, cocktail demonstrations and a live swing band playing anything from Amy Winehouse to Frank Sinatra. Tickets, from either 1pm – 5pm or 6pm – 10pm, are available from £15 and can be purchased here. 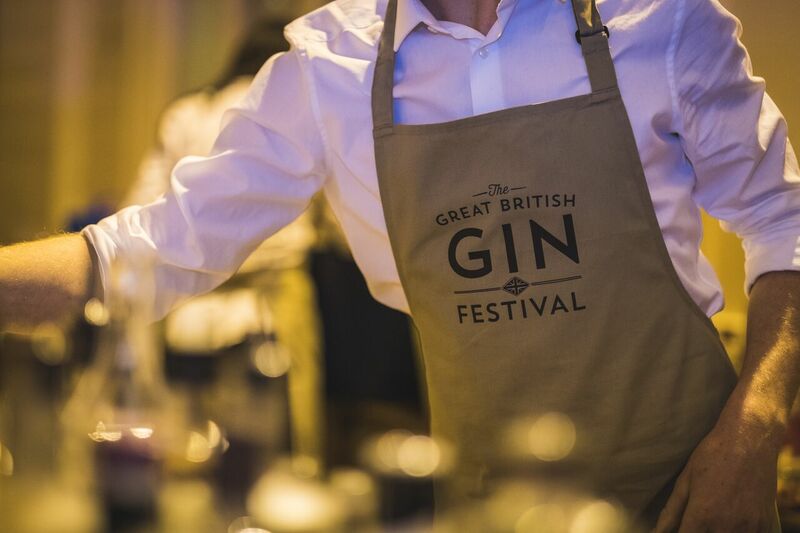 You can also follow @GBginfestival on Twitter for more info. 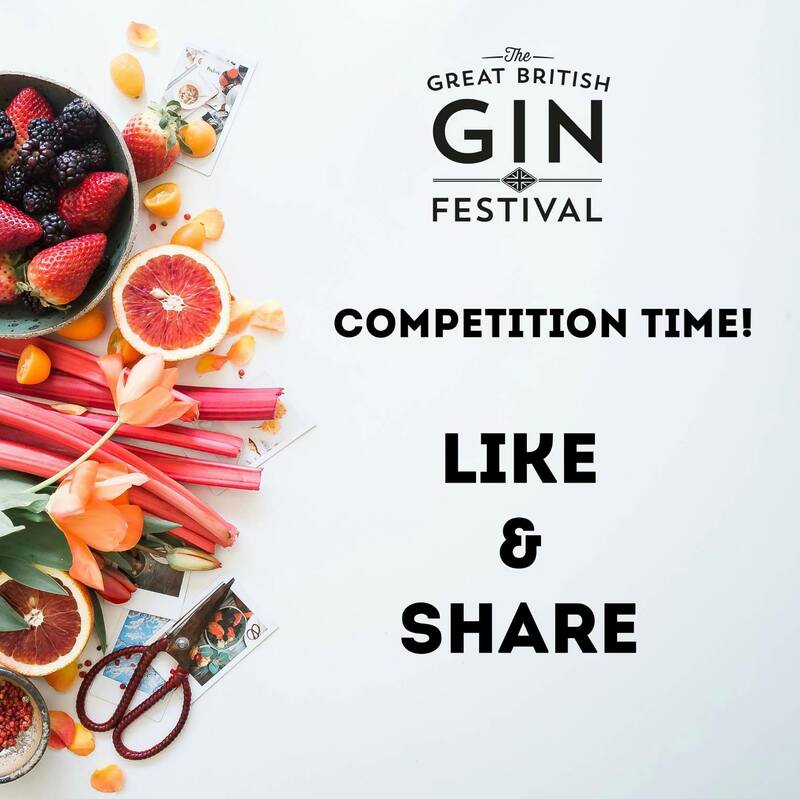 The Great British Gin Festival has given The Edge 2 exclusive VIP tickets as a giveaway. Just like and share this post/retweet and like to be in with a chance of winning!